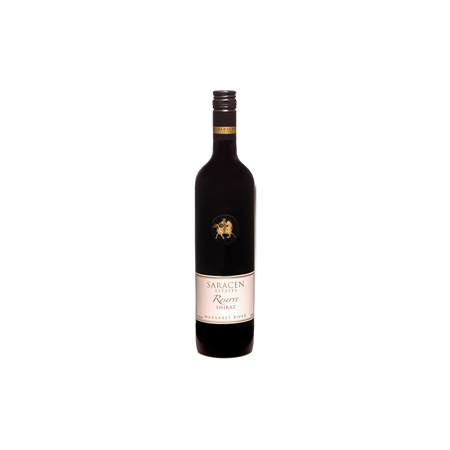 Our handpicked, hand plunged Reserve Shiraz is sure to tempt. 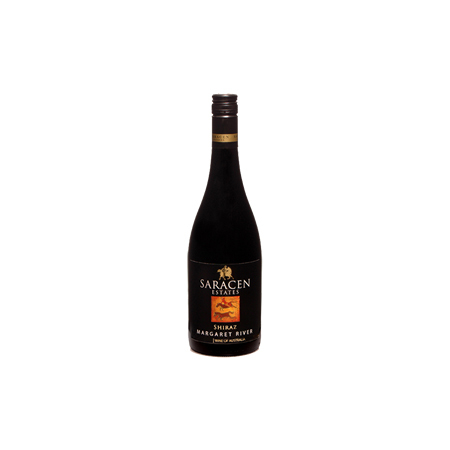 Deep, dark shades of purple and red, the wine has aromas of soft white pepper and assorted red berries. The palate is beautifully balanced with rich, ripe, cherry plumb fruits and a lovely textured oak finish with cinnamon spice. 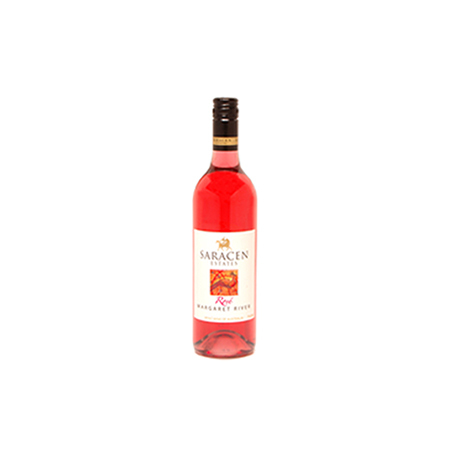 A very silky, smooth, easy drinking wine that lingers nicely. The wine spent 17 months in specially selected brand new, fine grain, American oak barriques and will age nicely over 15 years.